I know it still doesn’t feel much like spring, but something magical happened this week - it actually got up to 50 degrees, and that is significant for two reasons. First, for us it feels almost comfortable to be outside working in the garden and second, when the mercury gets to 50 degrees it triggers all sorts of awakenings in the plant world. The switch gets turned on and there is no turning back. Spring has sprung! Last week I pontificated on the ramifications of the recent winter storm. We discussed frozen roots on container plants, broken limbs on trees and shrubs, disfigured evergreens, and frozen buds. In retrospect, that all sounds very depressing, but please don’t despair - I am pretty sure the worst is behind us. Here are a few more, hopefully uplifting, thoughts on what to look for in assessing the extent of winter damage in your garden…. 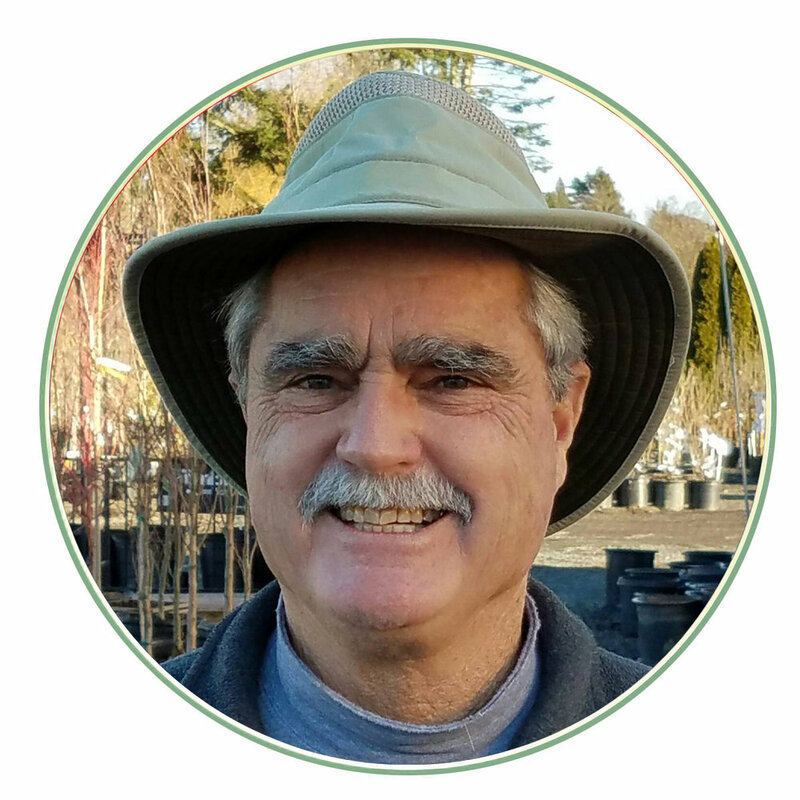 Steve Smith's weekly gardening column will impart timely gardening advice sprinkled with a bit of humor.